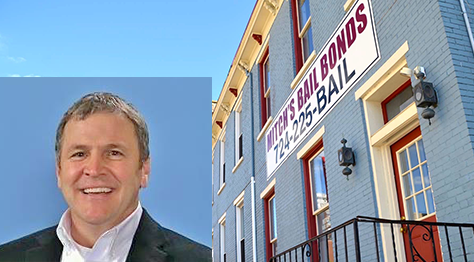 Mitch’s Bail Bonds is the preferred surety bail provider in the Commonwealth of Pennsylvania. It is our mission to provide friendly, honest, and professional service to those in need. Owner/Agent Herbert G. Mitchell III (“Mitch”) and his staff take pride in their unparalleled expertise of local bail processes and criminal case management. Let us hold your hand and offer sophisticated, compassionate guidance through this difficult experience. Mitch’s Bail Bonds is the preferred surety bail provider in the Commonwealth of Pennsylvania. It is our mission to provide friendly, honest, and professional service to those in need. Learn more. 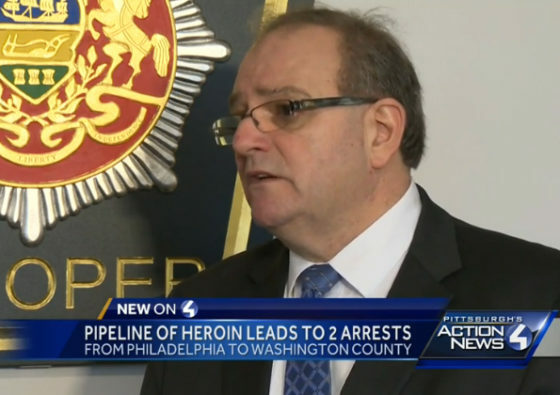 In Pennsylvania, a defendant awaiting trial is detained in a county prison. Once bail is posted, this is the location where he or she will be released. Our friendly staff will find out if your loved one is at any jail by calling (855) 711-2245. Bail is a financial arrangement that a bail bonding agency will make on behalf of the criminal defendant. Learn more about how bail works, bail bond FAQs, bail association information and more at our bail bond resource section. Mitch’s Blog is a reflection of the author’s personal taste on a variety of topics from criminal justice to human interest to community pride. Content aspires to be educational, entertaining, inspirational, and even, at times, humorous. Enjoy. Mitch has developed and trained a staff of hardworking, knowledgeable and compassionate bail bond agents that carry out the fundamental tenets that built Mitch’s Bail Bonds. Mitch and his staff take pride in their unparalleled expertise of local bail processes and criminal case management. Let us hold your hand and offer sophisticated, compassionate guidance through this difficult experience. Whether meeting our staff at one of our bail bond office locations or at a county court or jail, client convenience is a core value of our agency. We have local agents available that are happy to accommodate to meet the specific needs of our clientele. Call us now to speak with a local agent: (855) 711-2245. When bail requires a pledge of monetary security (cash), the sum can exceed what an interested party can pay in full. This is where the trusted advice of Mitch and his staff is helpful. In exchange for a premium payment, calculated as an approved percentage of the full amount of bail, and a pledge of indemnity, a bail agent can post a bond to secure a criminally accused’s release. Call Mitch’s Bail Bonds and let us hold your hand through this difficult process. Learn more about how bail works, bail bond FAQs and more at our bail bond resource section.